Long Island’s most completely equipped working Grist Mill, the Stony Brook Grist Mill is a unique historic site for your student’s field trip experience. 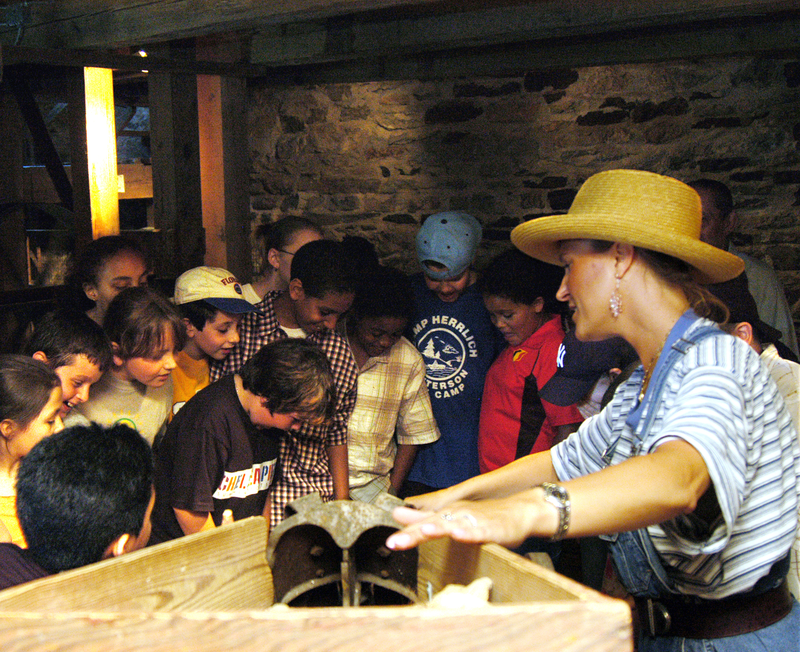 Students join the miller in their day’s work, discovering the principles of how water powers the mill’s mechanisms. Students apply their knowledge as Assistant Millers by shelling corn and bagging ground grain.